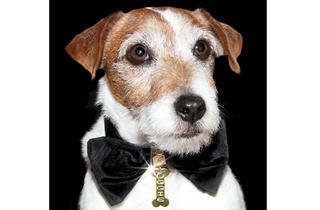 The scene-stealing Jack Russell Terrier from The Artist and Water for Elephants, signs his new memoir, Uggie: My Story. (And by "signs," we're not really sure how he's planning to leave his mark on your purchase.) 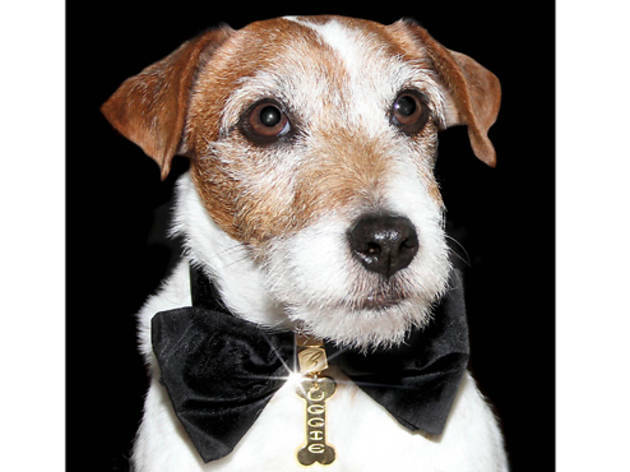 According to the promotional copy, Uggie is "fond of a good romp," and his candid canine tell-all spills the beans on his many celebrity encounters.